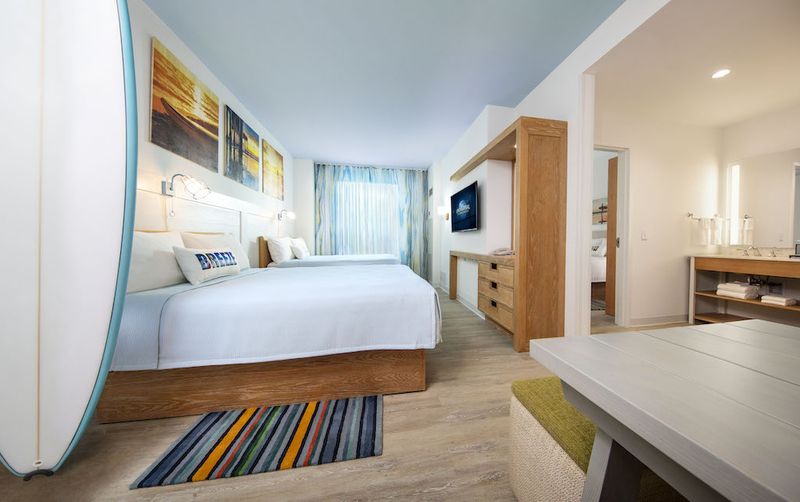 Reservations are now open for Universal Orlando’s Endless Summer Resort – Dockside Inn and Suites. 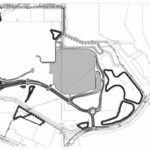 The new Value resort will open in May 2020. 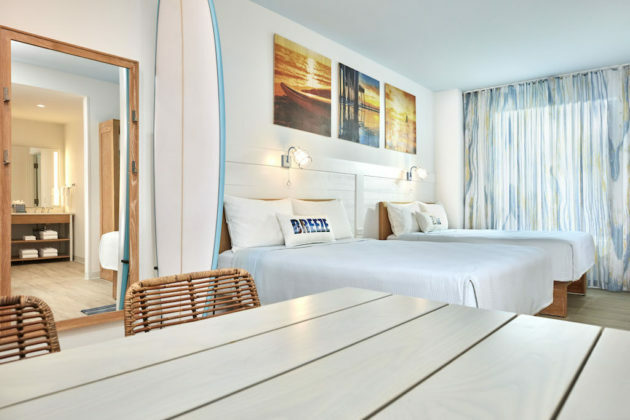 Guests can now book their stay at Universal’s Endless Summer Resort – Dockside Inn and Suites, opening May 2020. This coastal-themed hotel inspired by breathtaking sunsets will join its sister property, Surfside Inn and Suites, in the destination’s all-new Value hotel category. 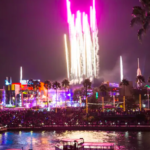 With rates starting at $76 per night, Universal Orlando now offers a hotel for every style and budget, complete with exclusive benefits and a seamless vacation experience at the destination’s most affordable rates. 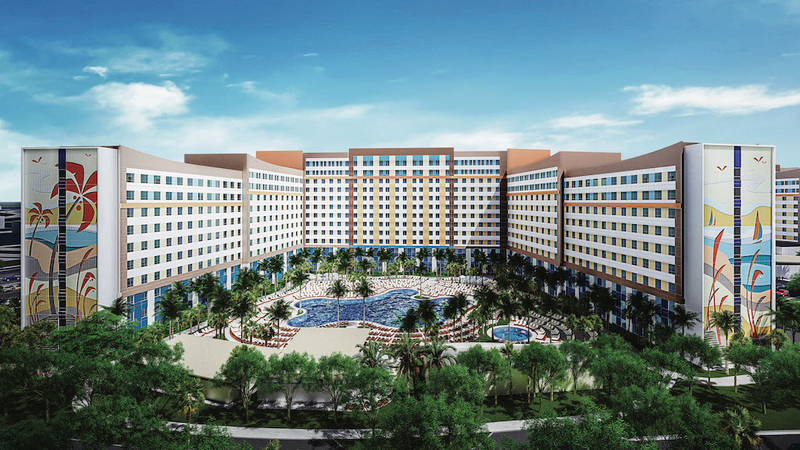 The new hotel will offer 2,050 relaxed and casual guest rooms and suites. Families needing a bit more space will find it easy to spread out and unwind in the 2-Bedroom Suites, which start at $115 per night for a 7-night stay. 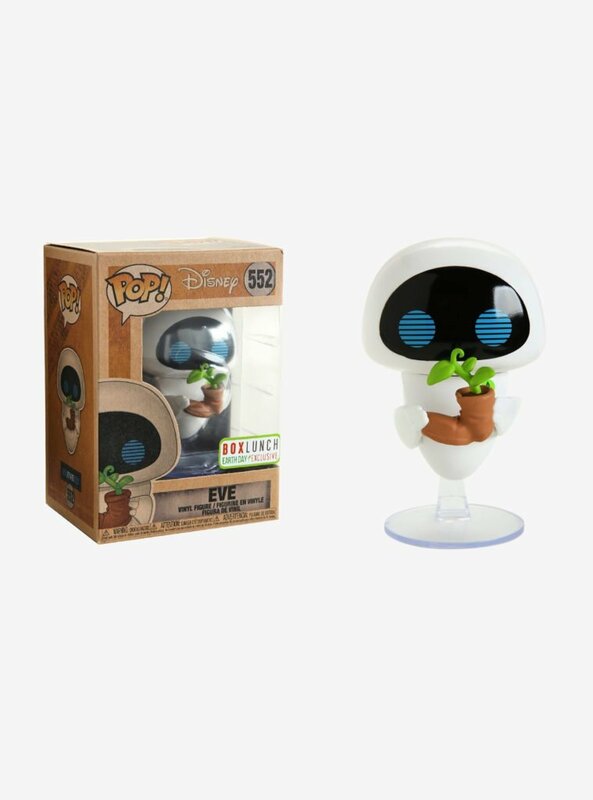 These suites sleep six comfortably and feature a kitchenette and separate bath and vanity areas, so the whole family can get ready in time to experience Early Park Admission. It’s the perfect home-base for families of any size to experience all that Universal Orlando has to offer. 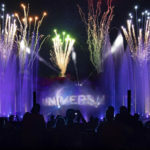 Universal’s Endless Summer Resort was brought to life by the award-winning Universal Creative team. Here the sand vibe of Dockside Inn and Suites meets the ocean theming at Surfside Inn and Suites. Dockside Inn and Suites will feature tranquil surroundings inspired by sand, sea and colorful sunsets. 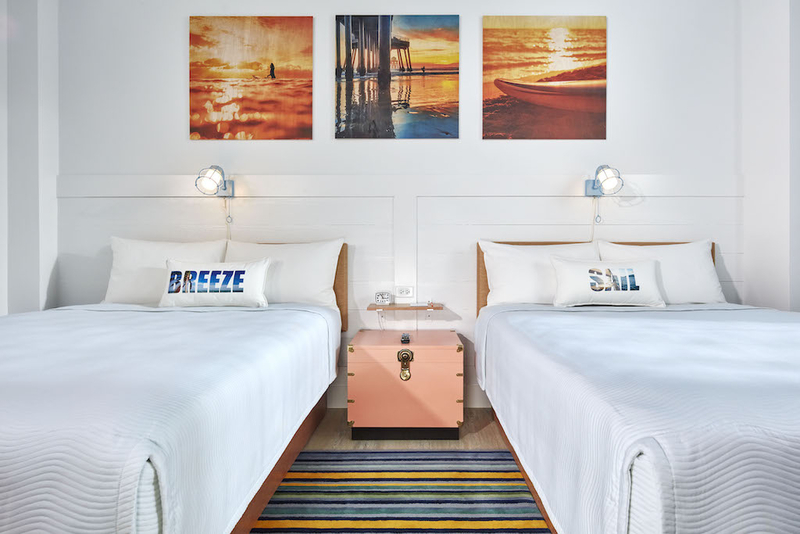 It’s the perfect complement to its vibrant, ocean and surf-inspired sister hotel, Surfside Inn and Suites, which opens Summer 2019. 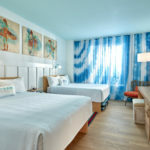 Both hotels at Universal’s Endless Summer Resort will be located minutes away from Universal Orlando’s three theme parks – Universal Studios Florida, Universal’s Islands of Adventure, and Universal’s Volcano Bay – as well as its dining and entertainment complex – Universal CityWalk.